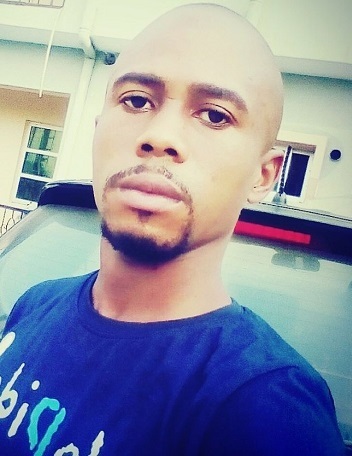 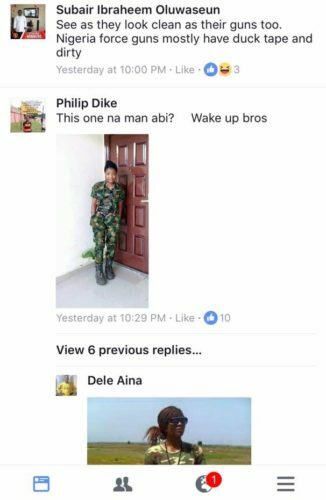 A Nigerian Guy on Facebook with the name; Ezi Obinna John, has incurred the wrath of Nigerian Ladies after he shaded the hell out of them on his wall. 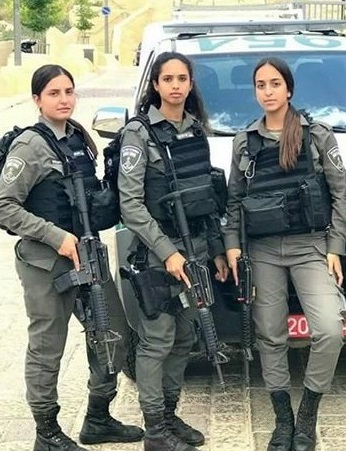 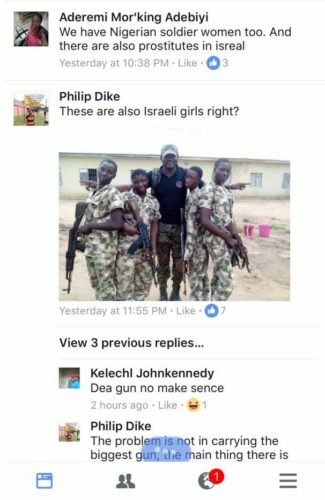 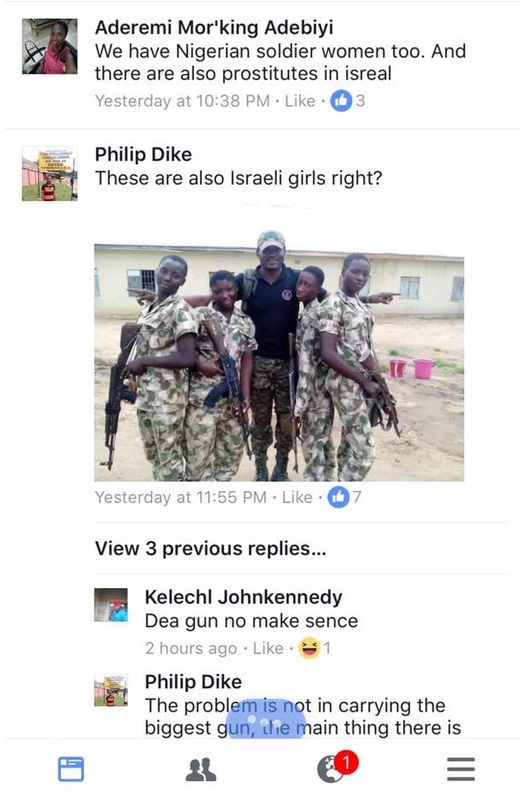 John shared a picture of some women in the Israeli military, and he said the ladies in Nigeria are only good at scouting for free food, instead of defending their country like these military women. 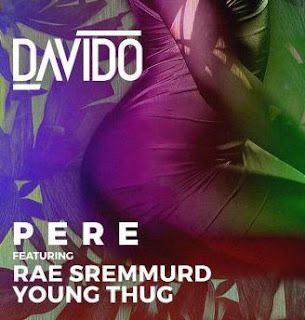 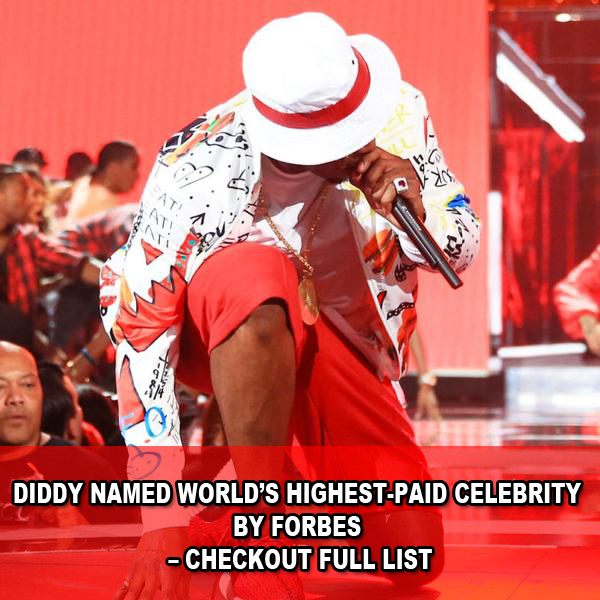 This of course didn’t sit well with some of his female friends, and they bashed him from all corners of life. 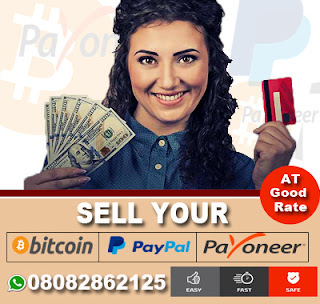 0 Response to "“The Only Thing Nigerian Girls Are Good At Is Scouting For Free Food And Man That Will Buy Them Sharwama” – Nigerian Guy"